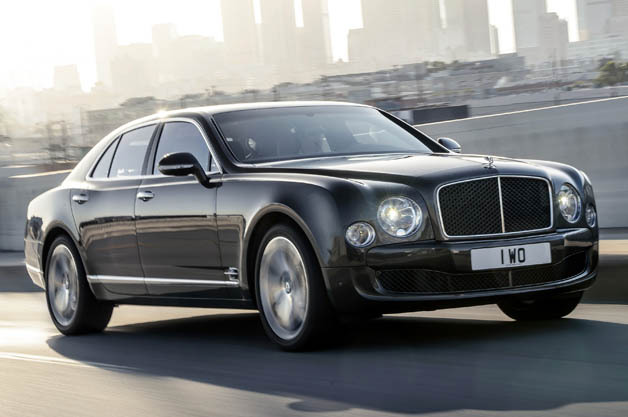 Bentley Motors has a hard-won reputation both in the marketplace and among luxury carmakers as the only car company capable, and willing, to embark on ‘Personal Commissioning’ for buyers. For most companies which mass-produce cars, Personal Commissioning is a complete no-go area. They haven’t got the time, nor the inclination to break out from the mainstream and produce something completely different for a potential buyer. Bentley Motors sees those customers very differently. Here’s an example: Back in 2000, an American Bentley customer asked if the company could produce a completely one-off car, to suit his personal requirements. He wanted a coupe, but not one with a tiny rear seat suitable only for little people with short legs. He wanted a unique two-seat coupe with the area behind the front seats given over to a luxuriously-appointed bench trimmed in the same leather used on the seats and doors. 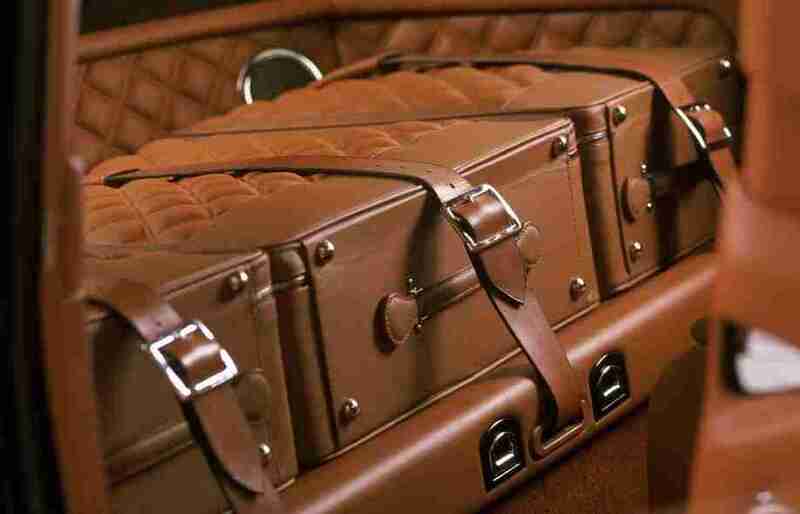 Then he wanted uniquely-designed ‘fitted luggage’ to occupy the space, featuring design details harking back to the days of the famous Bentley Boys of the 1920s. In short, he was prepared to pay whatever it cost to have something completely different, totally unique and uniquely his. Bentley Motors turned to freelance designer Hanna van Braeckel to visualize the concept and specify the interior treatment. Hanna was also to design the luggage itself – which was a bespoke commission to an exclusive Italian luggage manufacturer. 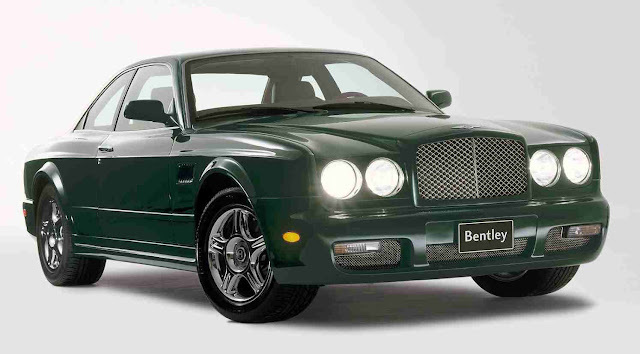 The result was a complete success and is just one of many requests received back in the day by Bentley Motors to satisfy the special needs of its customers. To do this work Bentley Motors maintains the Mulliner Division, which is completely responsible for creating and delivering unique concepts. Despite the bespoke nature of the commissions and the actual cost of creating and delivering on the customer order, it’s not the profit margin that is uppermost for the Bentley company. It is maintaining the trust and confidence Bentley customers invest in the company which provides their ultimate dream of a truly unique luxury car.